Photos in this theme will emphasize the people who use the nation’s transportation network to discover new places, move to new locations and explore. 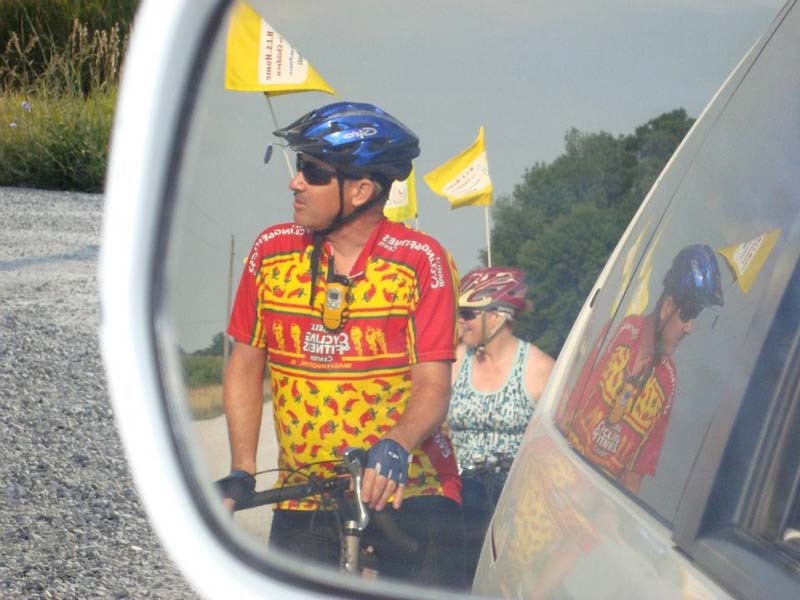 Natalie Smigel of Peru, IL caught a glimpse of some cyclists behind her in rural Indiana this past June. The group was participating in the HIS Home 300, a 300-mile ride from Illinois to Ohio, which raises funds to support an orphanage in Haiti. The Rhode Island Bike Path system is built for everyone. Whether you’re walking, riding a bike or jogging, there are many destinations to enjoy. 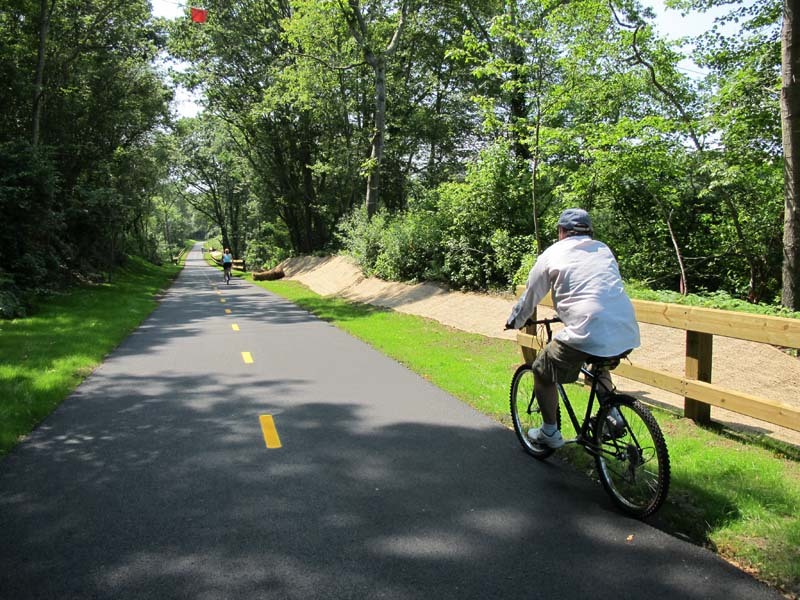 Featured here is the South County Bike Path in South Kingstown and it’s a great way to explore the natural beauty of the Ocean State firsthand.